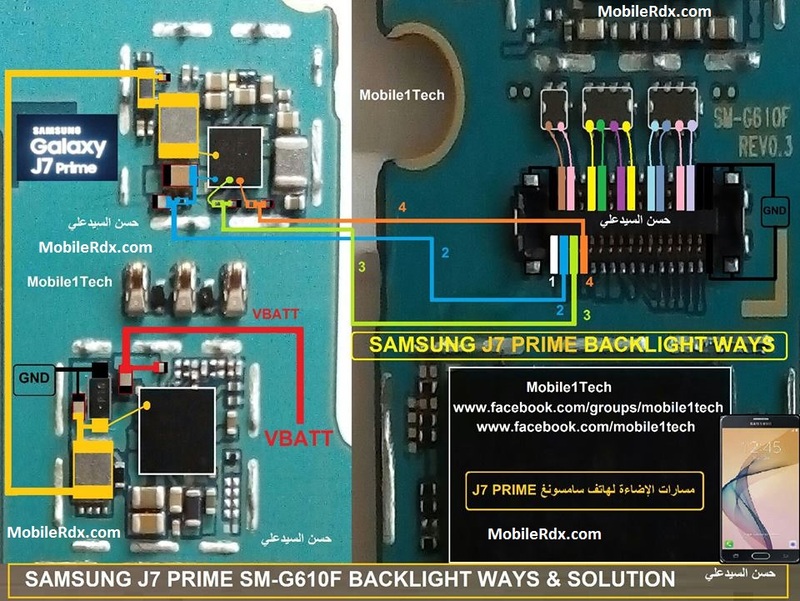 In Samsung Galaxy J7 Prime G610F Display has connected the motherboard with a cable connector. If your LCD is not working, you obviously have to check if a faulty LCD is not causing this problem. If the LCD is okay then check the LCD connector.